Are you ready to make your dental care a positive, pleasant experience? 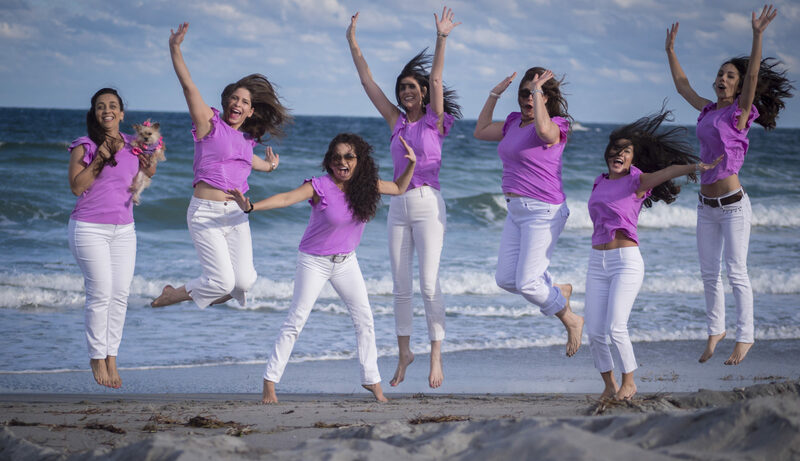 At Zarina Staller Dentistry in Delray Beach, you’ll get advanced dental care and personalized service. And that’s something to smile about! We create a standard of care that’s a step above the rest – and then we exceed it. We provide sophisticated dental care, and with our focus on patient satisfaction and attention to detail, we treat each patient as a member of our family. From our care and commitment to our patients to our transparency and honesty in our policies and procedures, we focus on making every dental visit a great one. 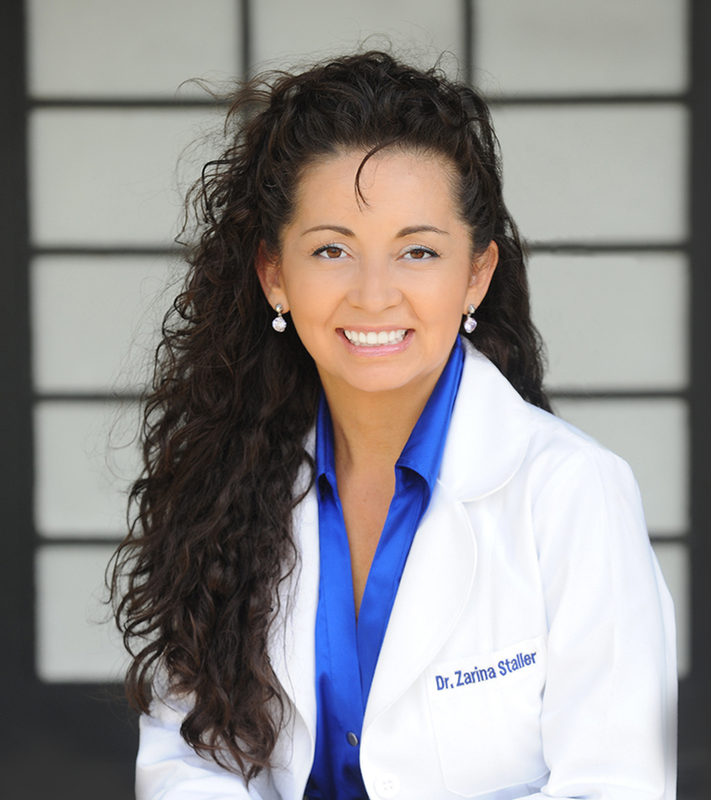 Our patients always come first – Dr. Zarina Staller doesn’t just love smiles, she loves making people smile. For us, dentistry is about helping people achieve a better quality of life, and that’s exactly what we reach for with every patient we see. Dr. Staller was very professional and extremely thorough. I highly recommend using this office. Very friendly staff as well!! I highly recommend this place. The pictures are amazing, the office is beautiful and the staff is AMAZING! The prices are very affordable. I felt very comfortable when I walked in. Hands down best dentist I have ever been to. genuine, caring and fair. and gentle. Still, don’t know how she injects the novocaine without me feeling anything. Don’t waste your time elsewhere, just go to Zarina. Our upscale office allows you to get the care you need in a relaxed, luxurious space, with a team of dedicated professionals that truly make your oral health a priority. Dr. Staller provides a positive atmosphere for patients while making superior dental care accessible to the community. We offer complete dentistry services in our Delray Beach office, so you can get the smile you want from one convenient location. We value your time! Your schedule is just as important as ours. We strive to complete all treatments in a timely manner, and return phone calls and confirm appointment requests as quickly as possible. Questions? Never hesitate to call us! We love to hear from our patients. We also offer various patient education information and encourage you to make informed choices about your care. We’ll work with you to get the smile you’ve always wanted!